Dogwoof tasked Territory with creating International Key Art for Westwood: Punk. Icon. Activist. Their objective was to produce a clean, mainstream image, but with an anarchic twist. The result is a striking poster heavily influenced by editorial design. 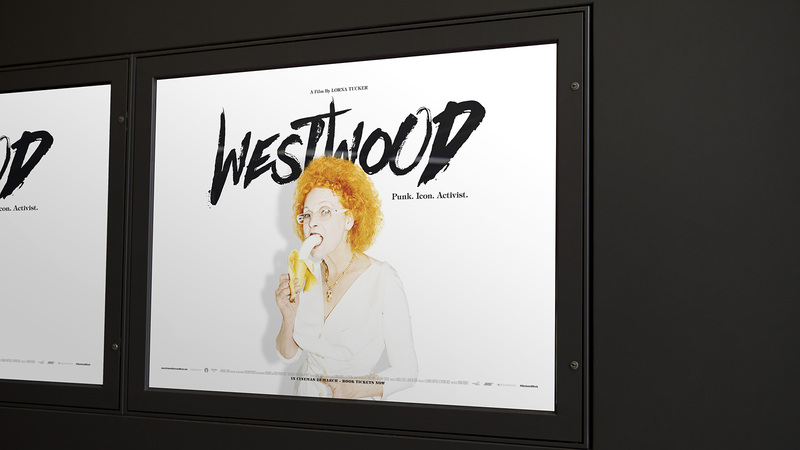 It places Westwood centre stage with her iconic orange hair lighting up the creative, complimented by a punk-inspired title treatment. Prev. project Roman J. Israel, Esq.